Which plan in best for you? - Access to the complete course, benefits and community plus life time updates. - Discounts in sample libraries and other courses. - 4 private classes of 1 hour long with Leandro upon completion of the course. - Bigger discounts in sample libraries and other online courses. We can help you! Check our flexible payment plan. We are very confident of the quality of our course and that you will enjoy it. 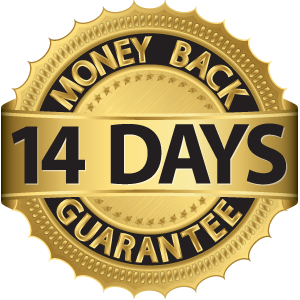 If you think this course is not the right fit for you we will be happy to fully refund you in 14 days.